We return for the 2019 pop-up market season in Hayes Valley with 150 curated vendors, live music, DIY workshops, and interactive art projects. Shop from your favorite sustainable vendors and meet our new ones, too! HEAD WEST is curated by Jimmy Brower, Maker of West Perro - A Desert-Inspired Lifestyle Brand, based in Oakland, California. The event is open to the public, and no tickets are required for entry. The mission of HEAD WEST is to create an environment that supports and embraces local creativity + the spirit of entrepreneurship. Through connecting people, we preserve arts + culture, realize our impact on the local economy + provide for the well-being of the people that keep these ideals alive. HEAD WEST is a platform to embrace all things creative in people and product that bring positivity + good vibes into all of our lives. Join me at #PatchworkShow from @DearHandmadeLife and shop handmade and independent goods from 150+ local makers. The show is FREE to attend + family & dog friendly! Find the perfect, unique gift for everyone on your shopping list – including yourself – in one awesome day! Shop and enjoy from 130+ local womxn artisans, makers, and healers. Roster coming soon. 11-5 at the Scottish Rite Temple in Oakland (across from Lake Chalet). Folks, get ready a FREE street fair for San Francisco -- Bluxome Street Fair, a celebration of Bluxome Street businesses and the SOMA community. Enjoy food, family friendly activities, a dog run, live entertainment, and local vendors, like our friends at @bluxomewinery@localbrewingco, and our clients @bluxomecenter! 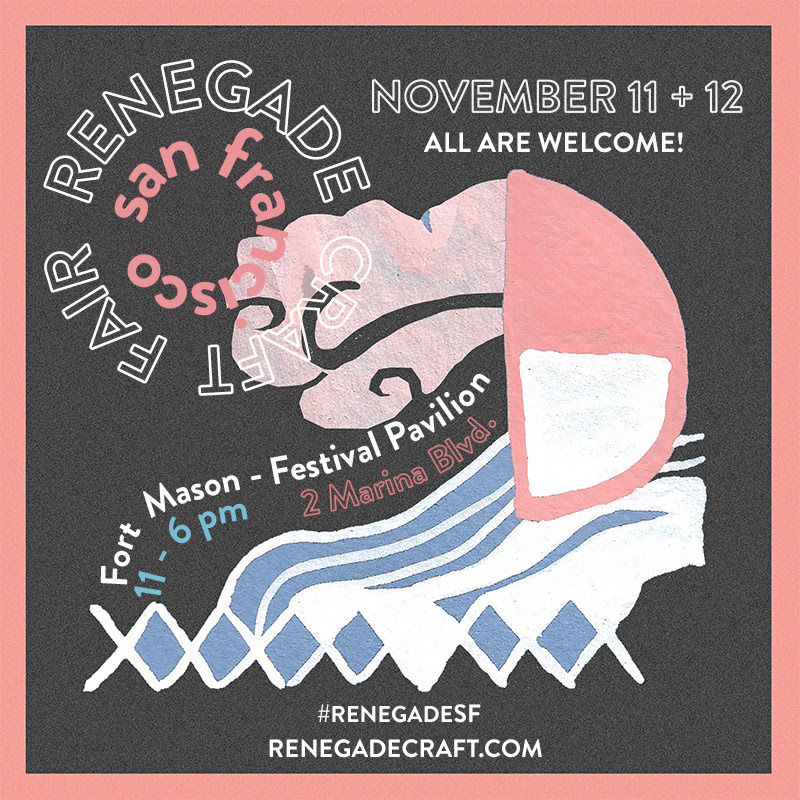 This Sunday, October 14, 2018 11am-4pm @ Bluxome St.
btw 4th & 5th in SF. Come one, come all!. Pop-ups • Deals • Food, Wine, Beer • Holiday cheer! Look for METTA GOOD's booth i8 at the Urban Air Market this Sunday, September 17th in Hayes Valley, SF. It's a great event with loads of cool vendors, food trucks, and live music. Come check us out and pick up some lip balm for those dry fall lips 👄 Gift sets on sale!